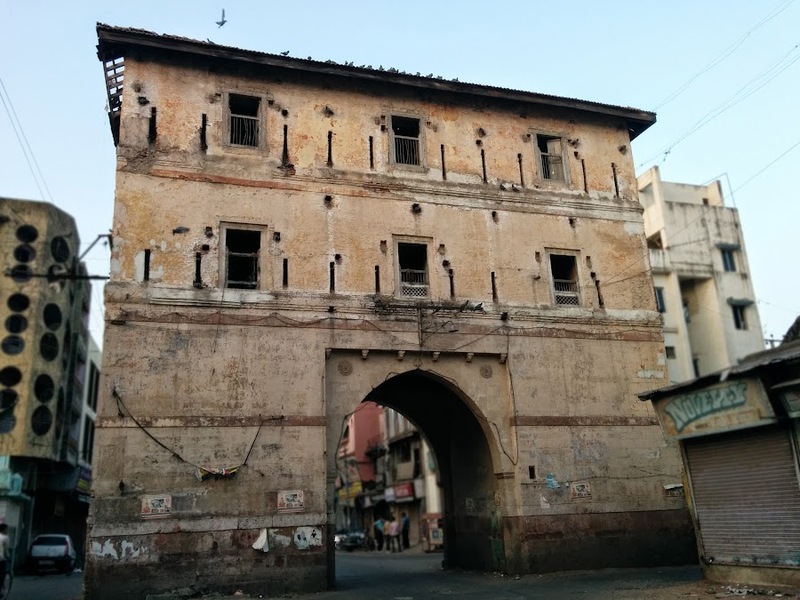 Gendi Gate (Darwaja), serves as the Southern gateway to the old city of Vadodara (Baroda).This gateway has an Islamic Arch with four ribbed arches. A sloping roof was later constructed during the Maratha period. Rhinos (called Gendas in Gujarati) were kept near this gate so it got the name, says the book ‘Vadodara Ek Adhyayan’ by archaeologist R. N. Mehta. 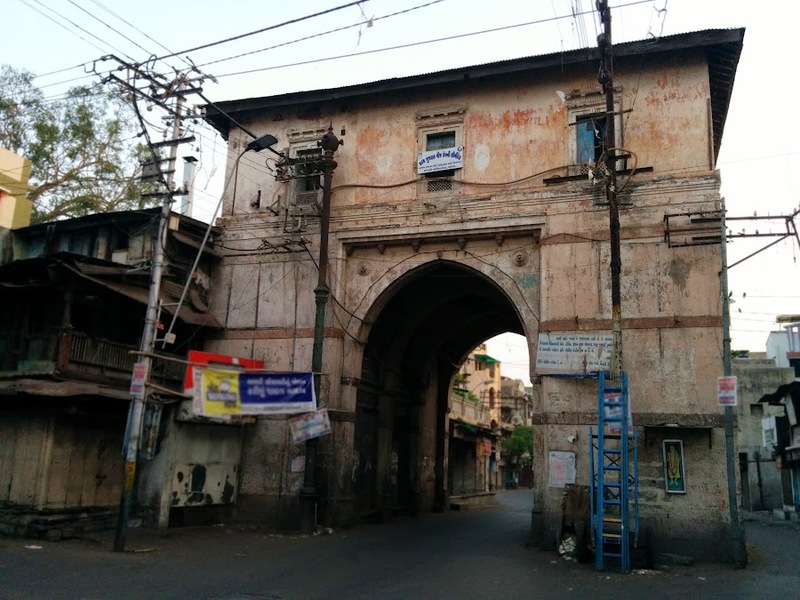 Documents from Year 1804 and 1822 refer to Gendi gate as Baranpore nu darwajo (gate) either because it led to Baranpura area locality in the walled city. 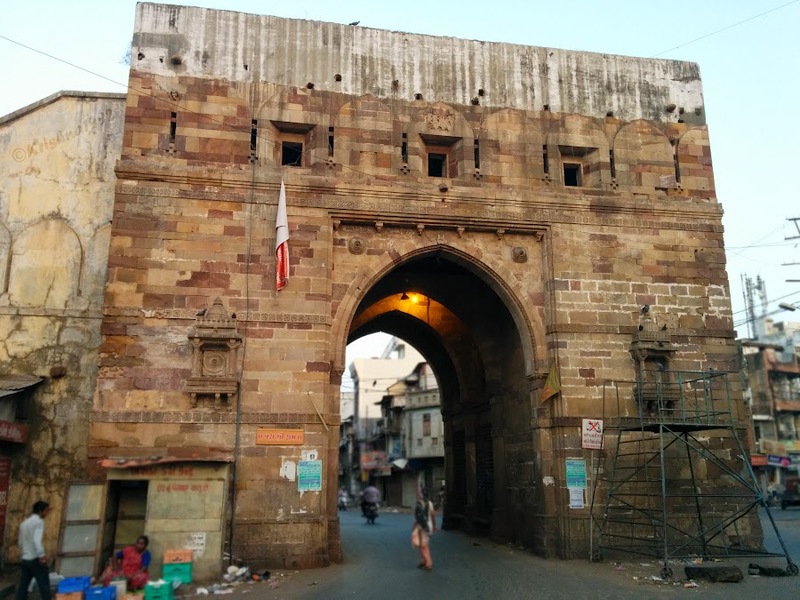 Gendi Gate (Darwaja) was a part of Southern Rampants of Kila-e-Daulatabad Fort.